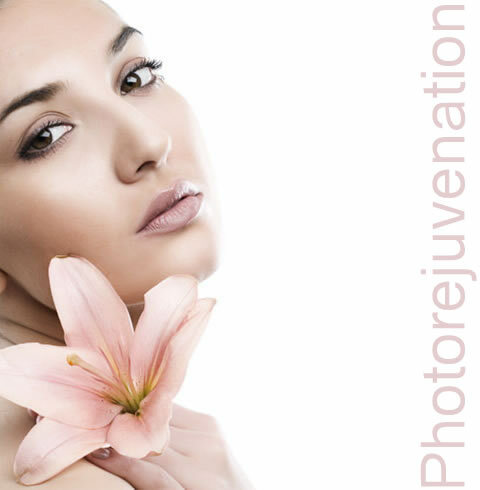 IPL Skin Rejuvenation is an excellent to minimize the look of ageing on your face? Skin rejuvenation and resurfacing will improve and refresh your look by softening wrinkles, pigment stains and other signs of ageing. The process of Skin Rejuvenation represents a breakthrough in age-defying skin care. The treatment is safe, comfortable and effective with little to no downtime.